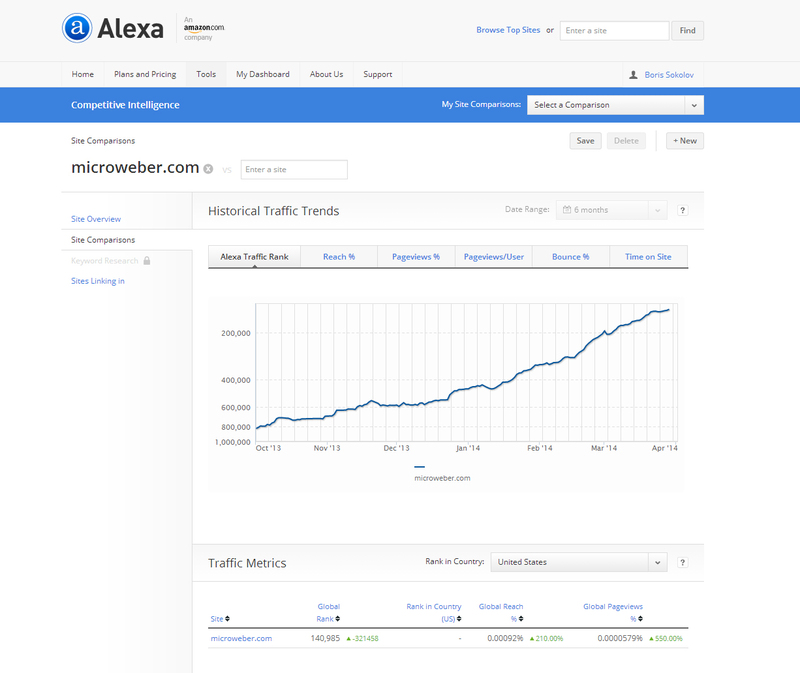 Two years ago on this day Microweber started its breathing life as an open source project. We had our hopes held up high but were a bit unsure of the future. The only thing we were sure of was that there was a lot of passion brewing within, a passion to bring change in the current CMS landscape. The 1st of April is known as April Fools’ Day but there was nothing foolish about our dreams or way of approaching them. Fast forward from 2012 to 2014 and here we are after these 24 months. We have just released a new Liteness default template that completely alters the looks of Microweber websites, online shop or blogs. Throughout these months we tested new modules and implemented them, fixed known bugs and brainstormed over new features. We grew to 8 languages, empowered by the thirst of our active community to help us and translate the software into languages from Spanish to Russian, from German to the latest Polish version. This user friendliness is accompanied by a rich User Guide section that will be kept updates to help you get acquainted with the CMS. Our online influence grew stronger too as we glided through Alexa rankings. What once was a distant dream is now reality as we pierce through the top 150 000 global websites on our quest to top 50 000 and even 10 000 after some time. We met with obstacles and challenges and managed to find a solution and keep going. Life is such that you cannot have the good without the bad, but luckily you also can’t have the bad without the good. This is just a part of the thrilling experience that the project has been for us in these two years. What we are sure of is that we will keep up the tempo. There are new horizons to reach out for, there is this constant wish to see the world of CMS renovated, to deliver software that you, the users, will deem helpful and awesome. Our true happiness will be seeing a sprouting community of entrepreneurs, bloggers, developers & designers, companies and individuals that utilize Microweber to the best in fulfilling their dreams and projects. It has been only two years and this sprouting process has started rapidly unfolding itself. Who knows where we’ll be after another 24 months? Chances are that we will conquer new heights, armed with ideas and ways to implement them. Stay with us on our journey! Traveling alone is no fun and you, the Microweber community, are the best companion on the road. Comments for Happy birthday, Microweber!